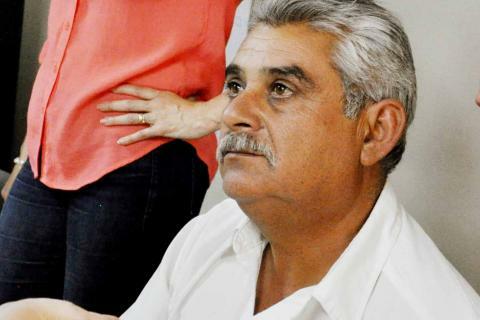 Delphina Gregorio Diego, 71 years old, woke up on the morning of May 20 with a sparkle of hope to finally find a solution to a problem that was plaguing her for years, her eyesight. She heard from her neighbors that International Relief Teams (IRT), an organization from north of the border, was coming to perform eyesight screenings, a service she desperately needed. One of her first thoughts was “how much it would cost?”, worried that she wouldn’t be able to afford to have her eyes checked on her meager wages. She made her way over to the clinic where she discovered, to her delight, she wasn’t required to pay anything. 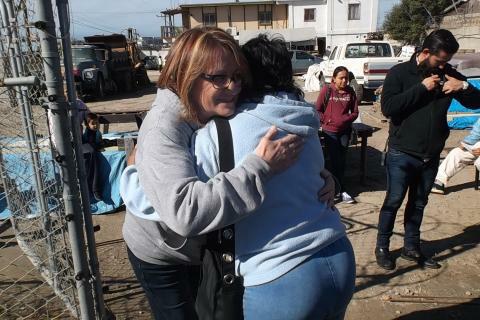 For the second consecutive year, IRT partnered with the Ensenada Rotary Club to provide free eyeglasses in Ensenada, Mexico, 80 miles south of the U.S. border. During this one day event, we examine over a hundred children and adults who do not have access to eye care and distribute free eyeglasses. 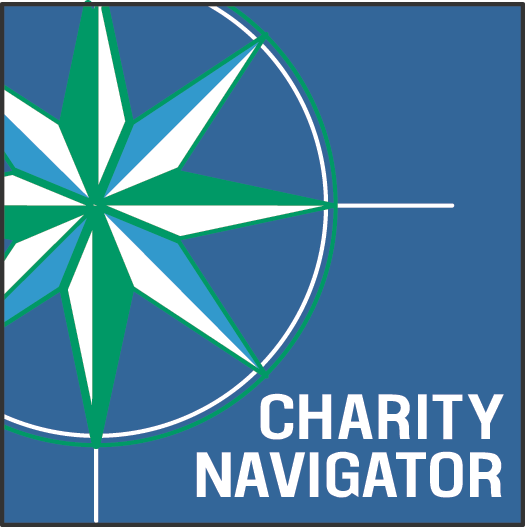 We also work with local partners in Guatemala several times a year to provide vision screenings in rural, poor regions. 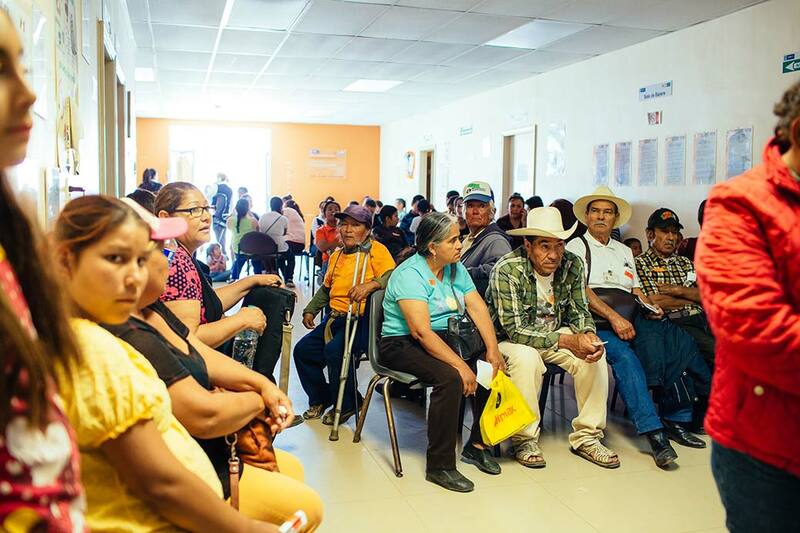 ‍Patients wait to have IRT volunteers check their eyesight at the one-day clinic. Delphina was one of the first to arrive in the early morning and waited patiently for her turn. When we first met her, she told us about her challenging life. She is originally from Oaxaca, Mexico where she lived with her husband. After her husband abandoned her and her five sons, they traveled to Ensenada, a bustling, coastal port city, to find work. She found work on a farm harvesting tomatoes and onions. Then, tragedy struck when she was hit by a truck. This horrific accident left her disabled. She now relies on a cane to walk and she can no longer work in the fields. However, Delphina is resilient and exclaimed “I can’t let my injury hold me back. I must work because if I don’t work, I can’t eat.” Facing such limited opportunities, she has managed to set up a station selling corn at an open-air market every Monday. However, her health is deteriorating and diabetes has led to her developing cataracts and the sun now burns her eyes. Age is also catching up to her and she is having difficulty reading the currency which is required to maintain her livelihood. 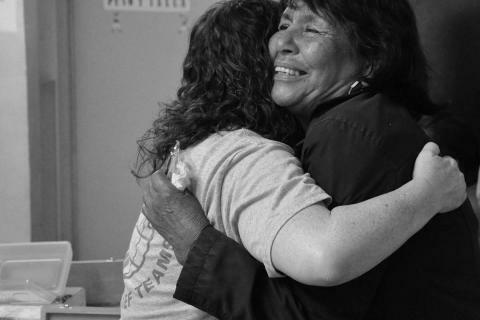 As she slowly but surely made her way to the front of the line at the clinic, she became anxious and confessed that she was raised speaking an indigenous language of Oaxaca and taught herself to speak Spanish. She never learned to read and worried that she could not read the eye chart. However, our volunteers were reassuring, made her feel comfortable, and performed the screening with an eyechart made up of universal symbols, which Delphina could understand. 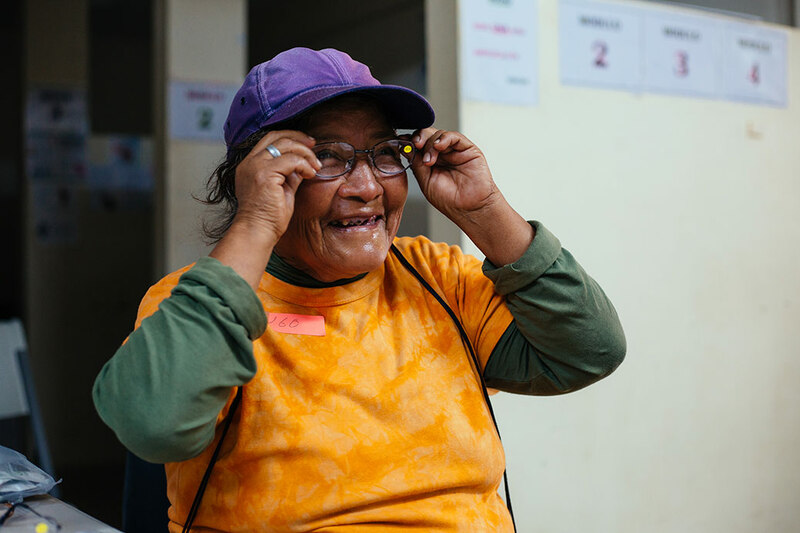 As she received her first pair of reading and distance glasses, she smiled and expressed her gratitude to our volunteers. She hugged them and shook everybody’s hand as she walked away. She exclaimed that now because of IRT’s generosity, she can continue to sell her corn and support herself.